snip snip snip snip snip.. snip snip.. snip.. snip. It snowed so much today. Thought I would bring a little bit of the snow indoors too. 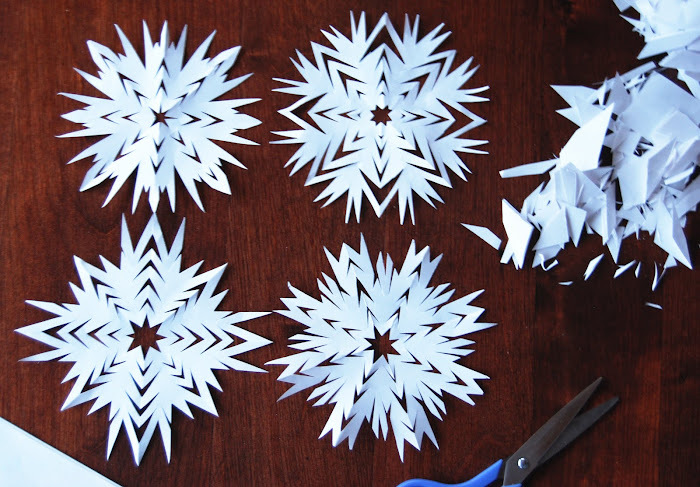 When you come back to your blog, would you please let me know how you did these adoravle snowflakes!!! !